iLoveToCreate Blog: Bunny Ears - A Craft-A-Day for National Craft Month with Pattiewack! Bunny Ears - A Craft-A-Day for National Craft Month with Pattiewack! 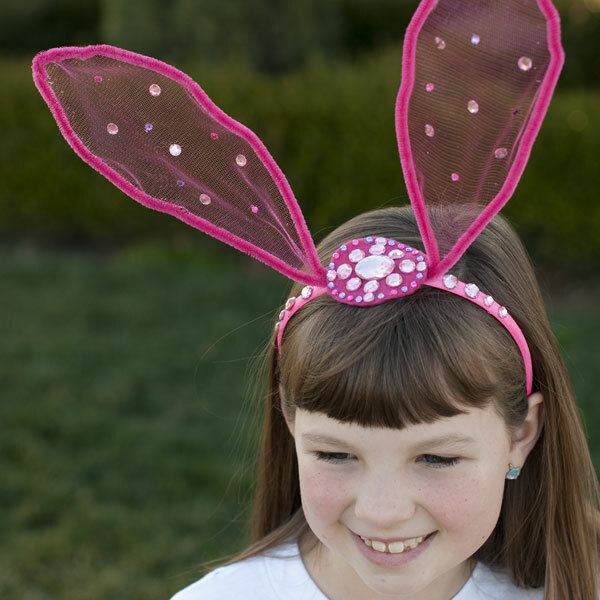 Who wouldn't want to make this ahhhdorable bunny ears headband! Even the big girls will want one of these, and how simple they are to craft with the kids. Go to iLoveToCreate.com for more details, and plan to spend some fun times crafting this month during National Craft Month.